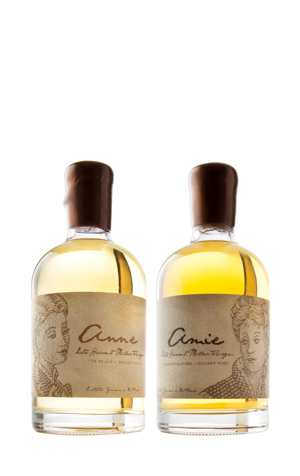 Don't miss out on this set of two distinct dessert wines made from our estate grown Müller-Thurgau. Non-Vintage barrel aged dessert wine. 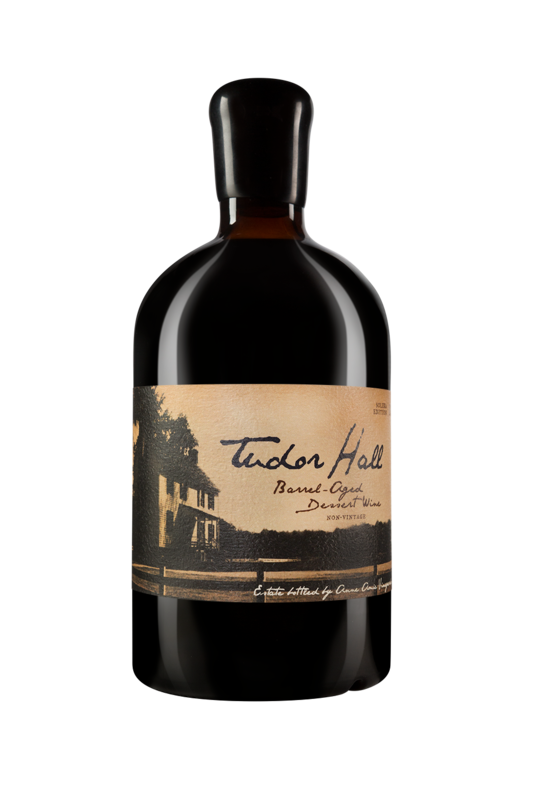 A 10 year Solera with a decadent mouthfeel, layered with ripe blackberry, violets, chocolate and licorice.